First cannibal: I can't find anything to eat! 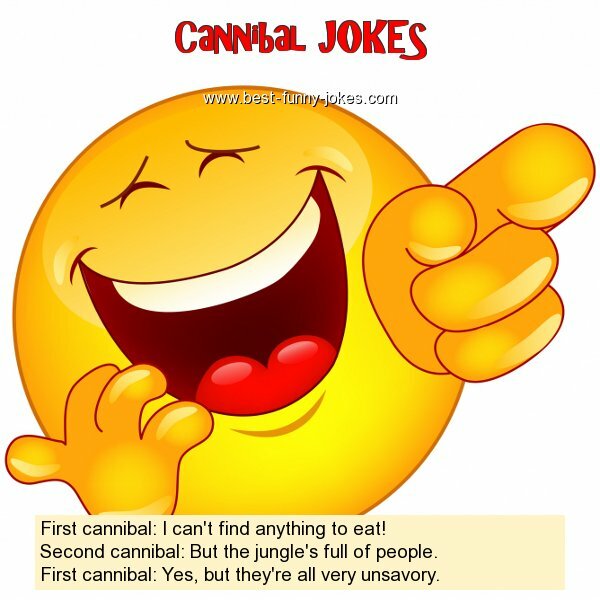 Second cannibal: But the jungle's full of people. First cannibal: Yes, but they're all very unsavory.